What Are Social Determinants of Health? The World Health Organization defines the Social Determinants of Health (SDOH) as “the structural determinants and conditions in which people are born, grow, live, work and age.” They include factors like socioeconomic status, race, ethnicity, gender, education, one’s physical environment, employment, incarceration, social support, access to healthcare, as well as health literacy. Social Determinants of Health Summit. 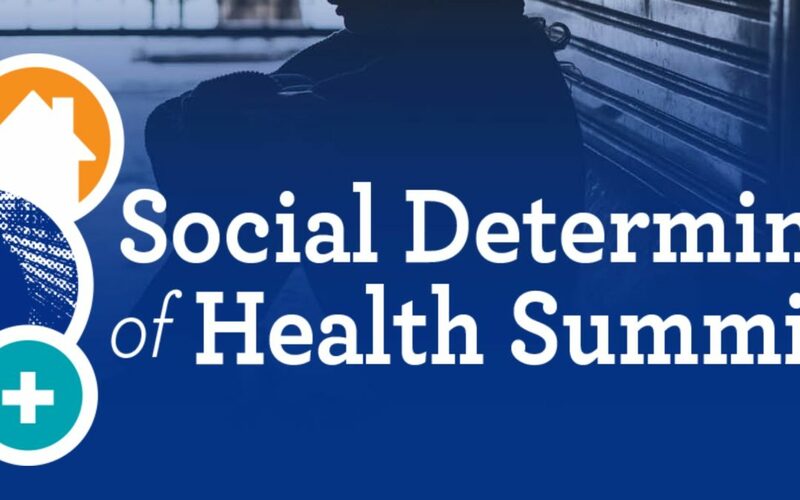 This summit aims to engage participants in the discussion of social determinants of health and in developing and implementing data-driven, community-centered solutions to prevent long-term chronic health conditions in the populations we serve. The summit will bring together healthcare leaders, clinicians, non-profit organizations, and representatives from the public sector. The goal is to share best practices and discuss emerging approaches to addressing the social determinants of health to better serve our population.